Track 25 on our free download compilation “Face The Beat: Session 3” is by epiphaneia. 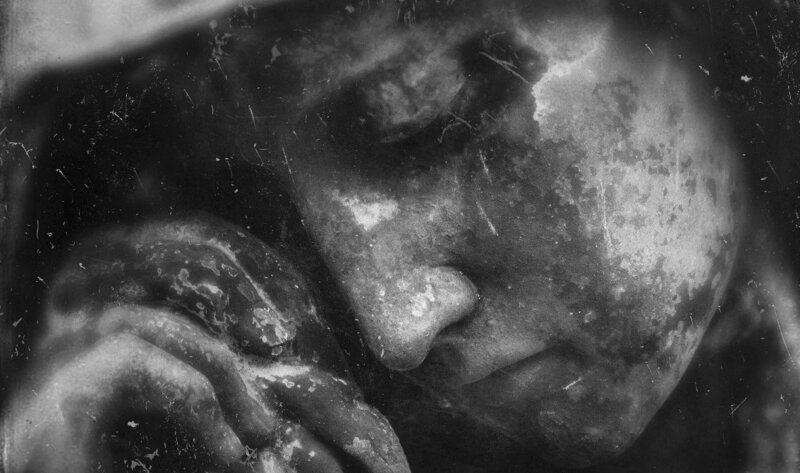 “Anxious Angels” is a dubstep / dance infested instrumental electro tune which will please all those in search of very danceable electronic music including an ambient interlude. We were hooked the moment we were tipped off to listen to the track on Soundcloud and contacted epiphaneia to join our Face The Beat project compilation series. epiphaneia´s soundcloud site is basically a sandbox that contains demo tracks of different origins and genres, from ambient to rather danceable electro tunes. You can check it out right here. some of the tracks have already been published in present or altered form, while others are currently being reworked for a possible album release in 2016. An album we are surely looking out for! Theologian – A Means By Which To Break The Surface Of The Real (Vinyl 12” – Redscroll Records/Nothing Under The Sun). 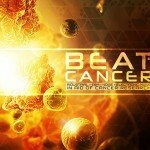 Pre-orders start for 'Beat:Cancer V3' charity compilation (electronic / industrial / noise) !